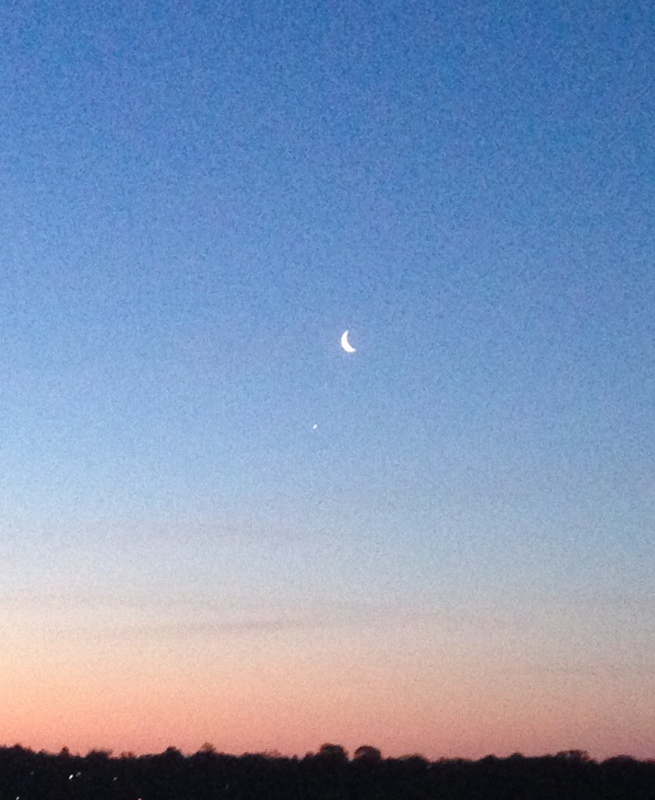 This entry was posted in Lake Harriet, Zenith Arc and tagged moon, Morning Star, old moon, Venus, Waning Moon. Bookmark the permalink. Wow, you’ve combined two of my favorite words into one phrase. I’ve never seen that done before! : ) Ty! 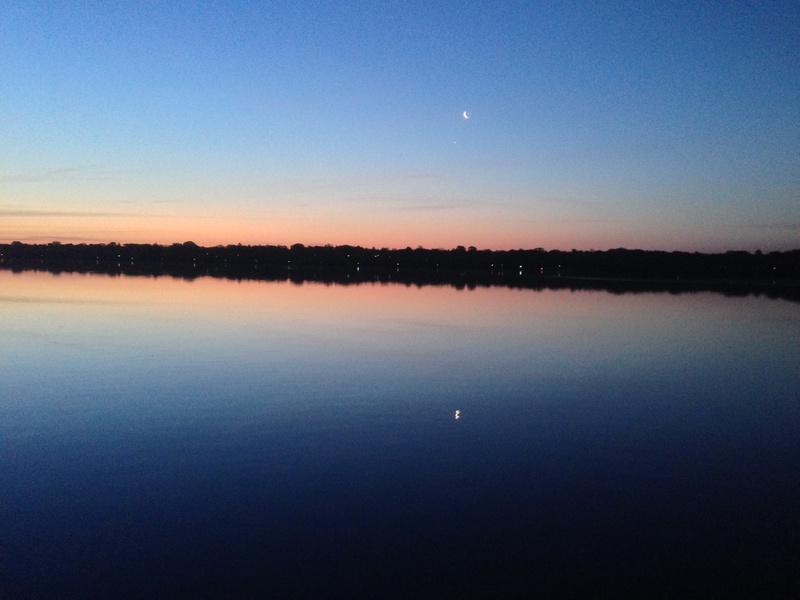 Reflections of beauty and stillness. Your welcome, and thank you as well. More power!